we are also adept at working with steel, titanium and other exotic alloys. We have the capability to manufacture from various raw material types including castings, forgings and bar stock.All of our components are custom manufactured to exacting customer specifications and blueprints. Our staff of highly trained engineers is responsible for specifying and creating all of our manufacturing processes. We hold diametrical tolerances of +/-.0002” and position tolerances of no more than .001”. Jig boring of tight tolerance machining. 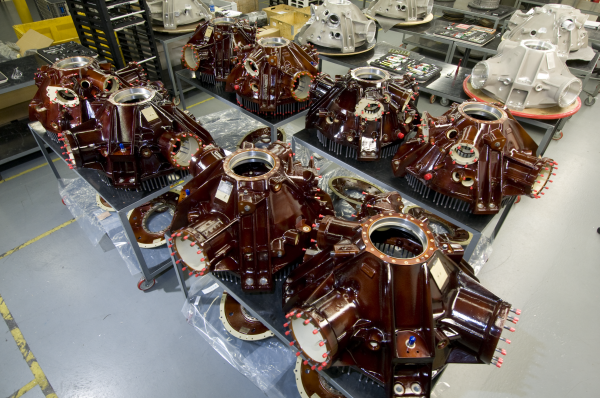 Alpha Q is a Tier 1 supplier to OEMs such as Sikorsky, Rolls Royce, and Honeywell. Focused on the aerospace, commercial, and military industries, We manufacture Complex Aerospace Jet Engine Components & Provide CNC Machining, Concurrent Engineering & Assembly and Testing Services. 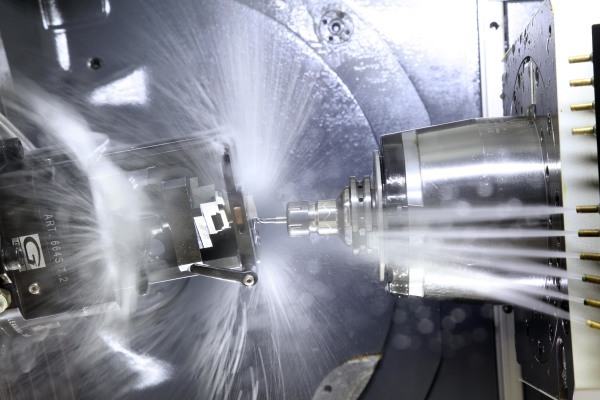 Our goal is to maximize machinability, while maintaining a quality product. We are ISO 9000 and AS9100 certified. Using the latest state-of-the-art equipment and manufacturing practices including lean manufacturing techniques (Regular Kaizen events. Employing 6s methodology) we have built our reputation on providing on-time delivery and exceptional quality for all the products and services we sell. Mr. Pare was promoted to Director of Manufacturing of Alpha Q, Inc.’s AQ Division in 2004. During his previous 22 years with the company, he served in the roles of CNC Machinist, CNC Programmer, Manufacturing Manager and Continuous Improvement Manager. 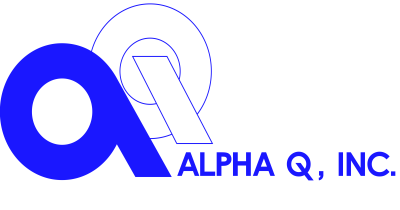 Mr. Duggan was appointed Manufacturing Supervisor of Alpha Q, Inc.’s AQ Division in 2016. During his previous 27 years with the company, he served in the roles of CI Manager, Process Engineer, CNC Programmer.